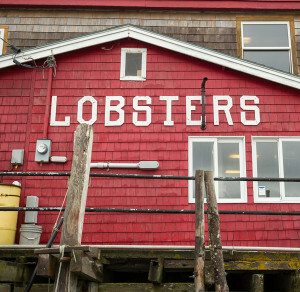 Today Maine is the largest lobster-producing state in the nation. It’s a $334 million dollar industry. There are over 3 million lobster traps in Maine waters and in 2014, 124 million pounds of lobster were landed in Maine. I’m not a Mainer so this whole lobstering thing is new to me. I’ve been learning about this important Maine industry since we moved here and find it very interesting. We hope you do too! For instance, it’s interesting that way back in the day, when lobsters were so plentiful they be could be handpicked from tidal pools, it was considered a poor-man’s meal. In the 1800s, when people from other countries found a sponsor to pay for their passage to America and would then be indentured to them for as long as 7 years, the sponsors would give them lobster as their daily meal. This went on until the servants had enough lobster and complained. They even went beyond a general complaint and made it official. They had the sponsor sign a contract that stated they would only give their servants three meals a week of lobster. Ahhh, those were the days! Since the early 1800s, there have been technological improvements that have made lobster fishing safer and the traps are now made out of heavy gauge plastic and/or metal not wood. However, the basics of lobstering are largely the same; put your baited trap on the sea floor, haul them out, remove and band your lobster, rebait and put your trap back ready to pull next time. Each lobsterman is allowed up to 800 traps which makes this a busy full time job for some! To identify their own traps, the lobsterman has a special color and pattern for their buoys. In order to help ensure that the waters are not overfished, female egg bearing lobsters are returned to the ocean, there’s a minimum and maximum size allowed, and a limited number of lobster harvesting licenses are issued each year. Lobstermen can, and do, fish year around. Fishing is heavier in the warmer months, but there are several lobstermen who sail from the Kennebunk River that fish year around. Wholesale prices this year for lobster is up to more than $5 a pound, being driven by increased demand from China. However, over-demand isn’t the biggest issue this industry is worried about. 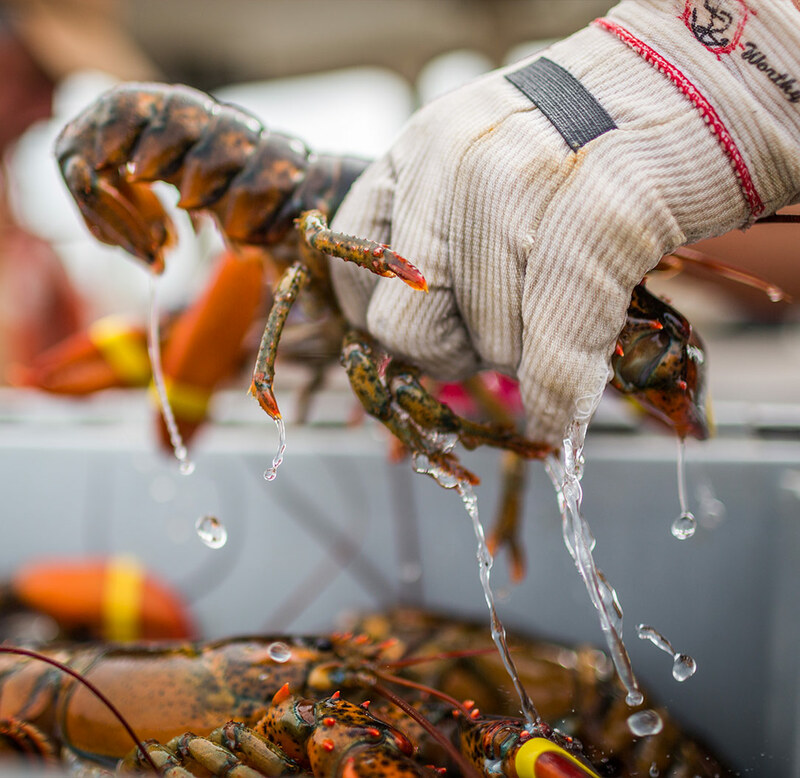 Changing ocean temperatures are a very real concern for the Maine lobster industry. 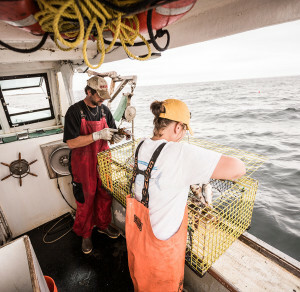 Lobstermen in Connecticut and Rhode Island are already finding that the warmer ocean waters are driving the lobster north. From about 2004, the water temperature in the Gulf of Maine has increased about 1-degree every four years according to research published in the journal of Oceanography. Maine lobstermen are beginning to feel the impact of this as well and there is some real concern in the lobster industry as to what the future will bring to our fragile coastal region due to climate changes. 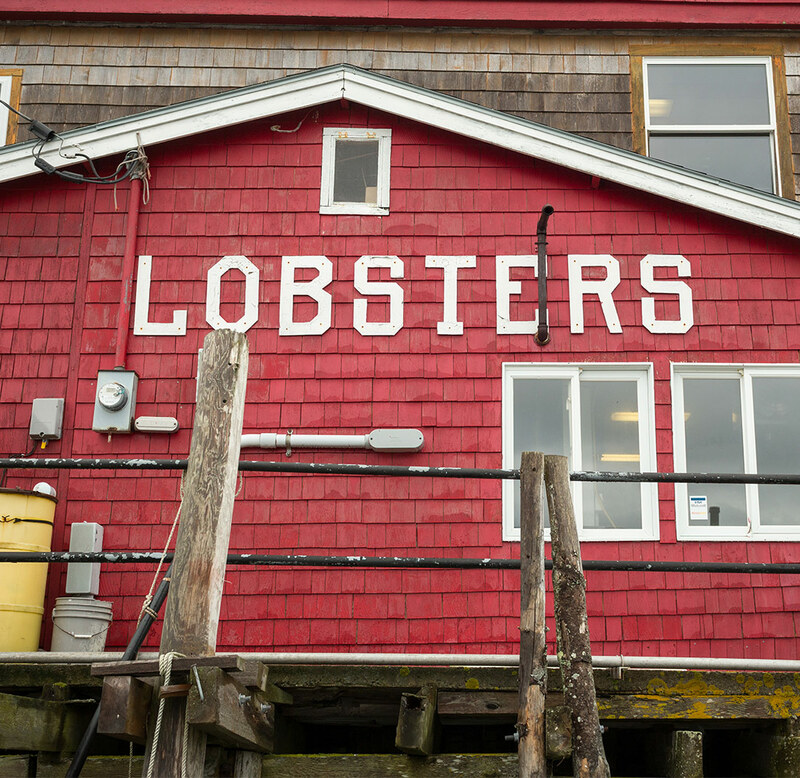 For now, Maine has a successful lobster industry that provides a delicious food fare for our summer guests, and a way of life for many who live along our coast. Long may it continue! This entry was posted in General, Local Information by 1802House. Bookmark the permalink.